16.07. 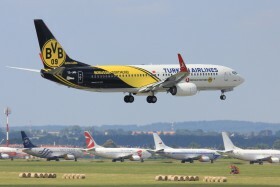 Borussia Dortmund logojet first visit in Prague (TK1767 from Istanbul). 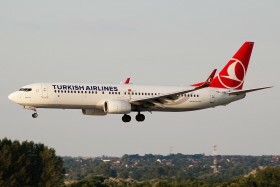 New aircraft, delivered in May 2013.